Frequently, at BDW, we participate in 2-day design sprints. They are intensive design and prototyping sessions with industry partners meant to solve a business challenge. 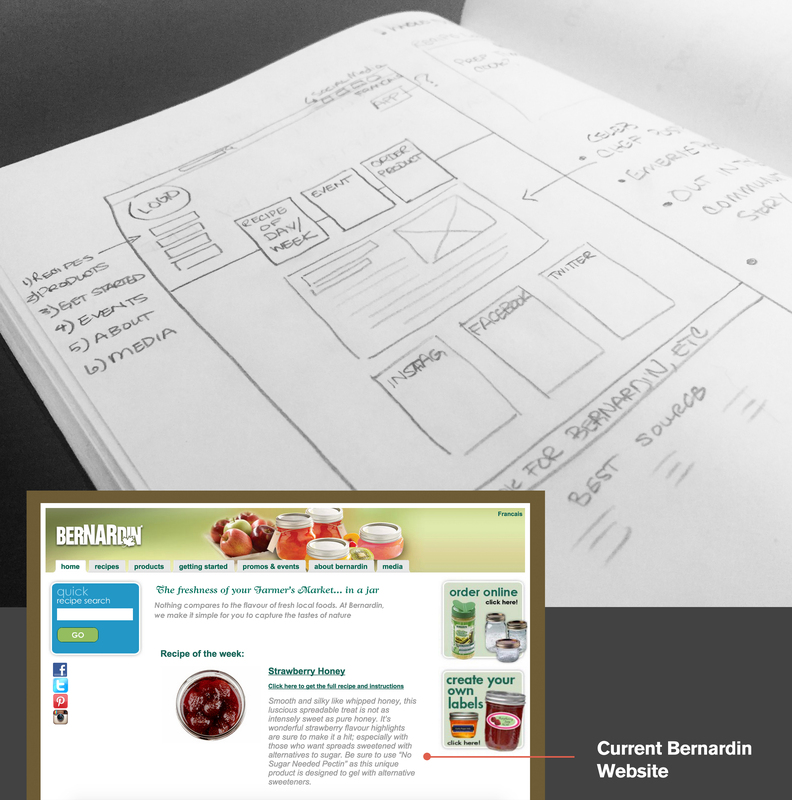 Bernardin came to us with their challenges. 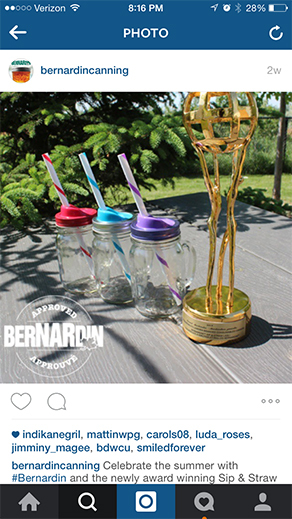 Currently, Bernardin owns 95% of the Canadian mason jar market. Other companies such as Walmart and Target are producing their own jar products and potentially threatening Bernardin sales. 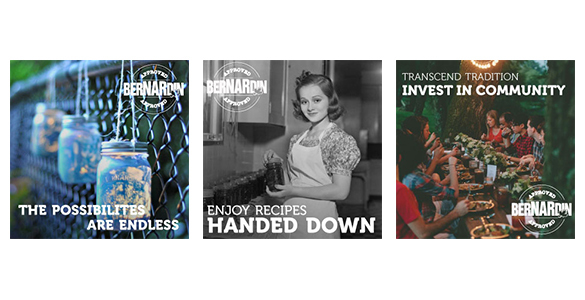 How do we continue to generate new customers, appeal to a younger generation and ensure loyalty around the Bernardin brand all while maintaining their relationship with their long-time customers. We began our research with a product and company analysis. We surveyed their current web presence and marketing tactics, while also using websites like Pinterest to explore how consumers are using mason jars beyond traditional canning. We found that although their website has a plethora of canning information, tutorials and recipes it is outdated and difficult to navigate. 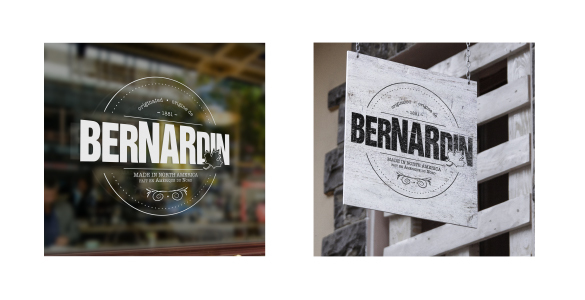 After interviewing the Bernardin representatives on why they haven’t changed their look and feel to keep up with trends, they expressed to us that even the slightest change gets their long-time customers agitated. We concluded that with their current look, feel and marketing tactics they aren’t attracting a younger demographic, though their product is widely used in this ‘pinterest’ culture. VINTAGE IS IN, let's play with it. 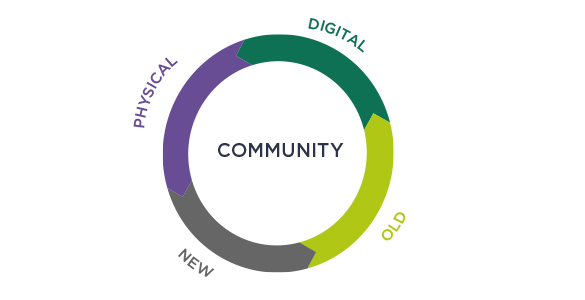 We want to put Bernardin at the forefront of the local, healthy eating, living and making community. 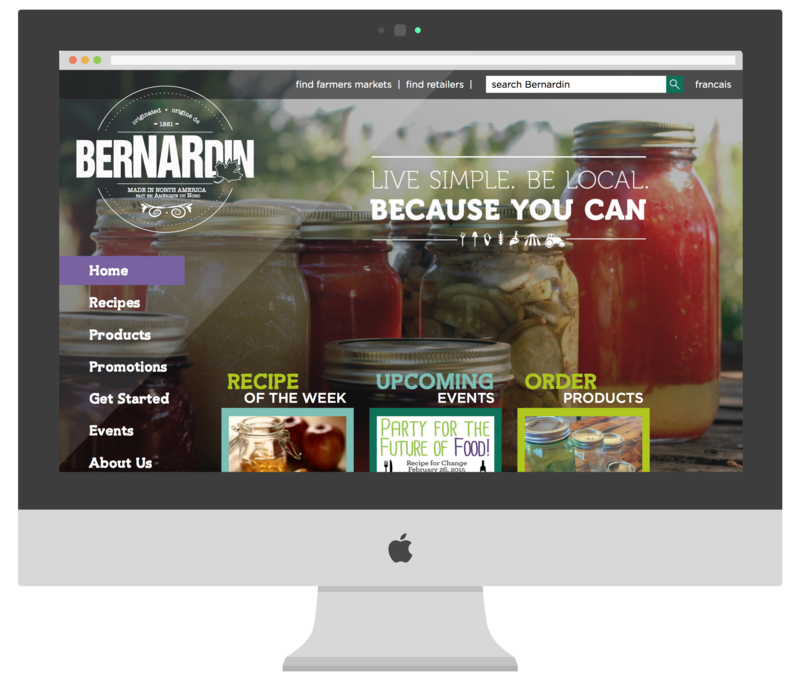 By increasing brand awareness through both digital and physical spaces, Bernardin will continue to be known as the go-to mason jar company. First, we wanted enhance how consumers experience the brand, while also staying true to the brand’s vintage essance. We updated the logo, by keeping the traditional Bernardin text and Canadian leaf, but adding vintage flair. We then attacked the website, giving it a modern vintage makeover and ensure the areas of most importance are highlighted, namely, ordering more product. 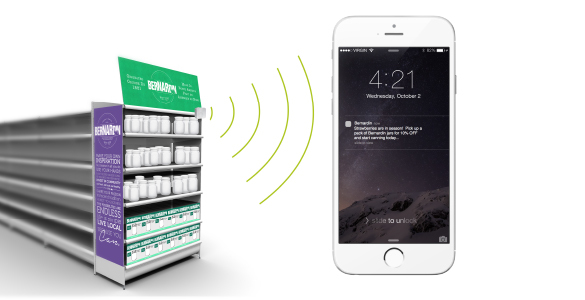 Secondly, we wanted to tackle their physical presence by introducing beacon technology to their in-store displays. 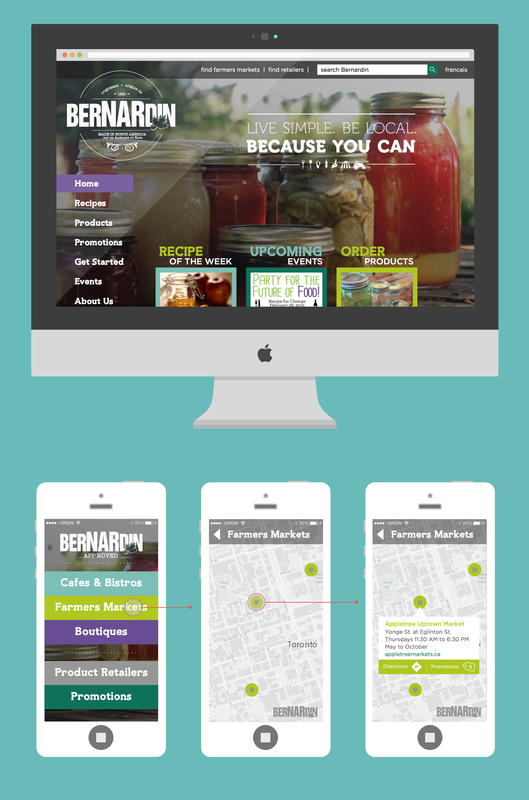 These beacons would pair with their new app sending them product promotions, as well as, allowing them to easily find Bernardin approved, restaurants, retailers and farmers market stands. 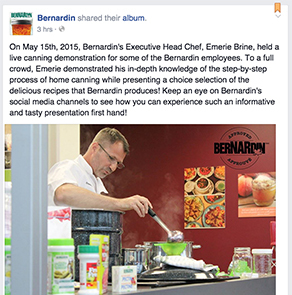 In a matter of 2 days, my team was effective in delivering a ‘whole’ approach solution to Bernardin’s challenges. The work was well recieved. 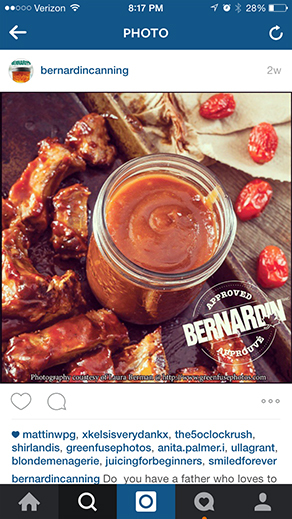 A couple months after our design sprint with Bernardin we recognized on our social media feeds that they had started to use our Bernardin Approved mark. 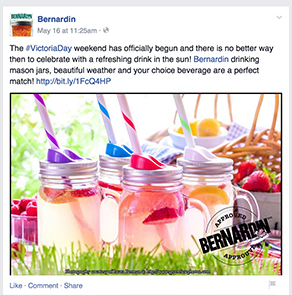 Exploring both Instagram and Facebook, Bernardin is currently using the mark we designed on all of their promotional images.